Berber carpet is perfect for homes with children or small pets. Berber carpet is resilient, stylish and affordable. The secret behind the popularity of Berber carpet is its looped pile construction. Instead of being cut, the pile is woven into the backing and left uncut. Berber carpet is usually found in rooms with lots of foot traffic such as a playroom for kids or an entertainment area. 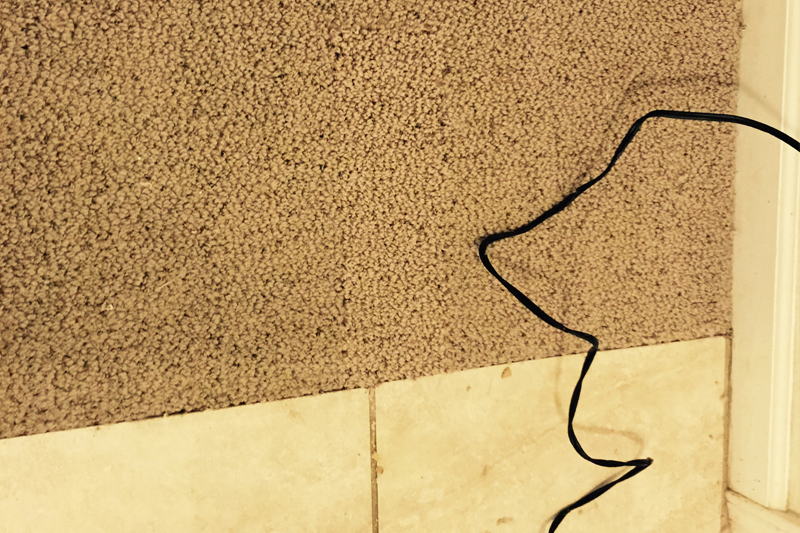 Hiring a carpet repair professional with the proper training to repair your Berber carpet is essential to the longevity of your carpet. Our Berber carpet repair technicians follow the IICRC guidelines to the letter to ensure a quality repair. We are firm believers in providing five-star customer service to all customers. It’s customers like you that make everything possible. 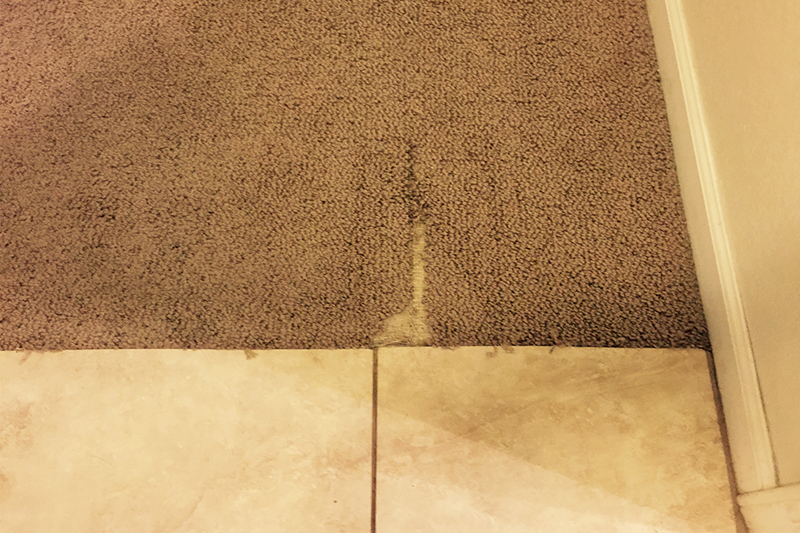 Please don’t hesitate to ask us about our Berber carpet repair service. We are happy to answer all of your questions. Call 587 317 5646 today to schedule your appointment with us.